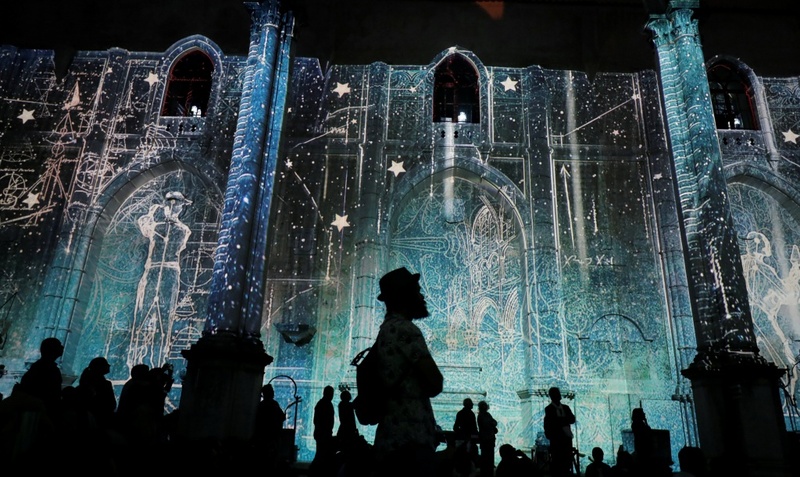 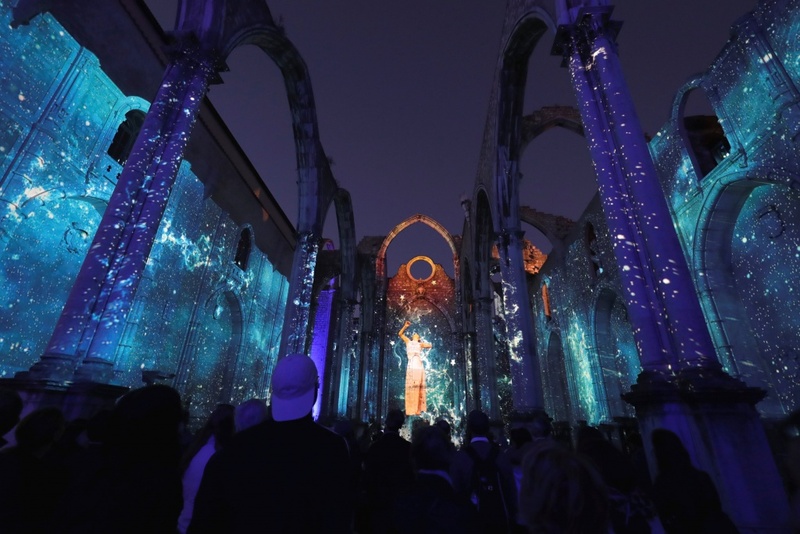 The multimedia show “Lisbon Under Stars” has been drawing up to 500 visitors a night to the capital’s landmark Carmo Church, say organizers. 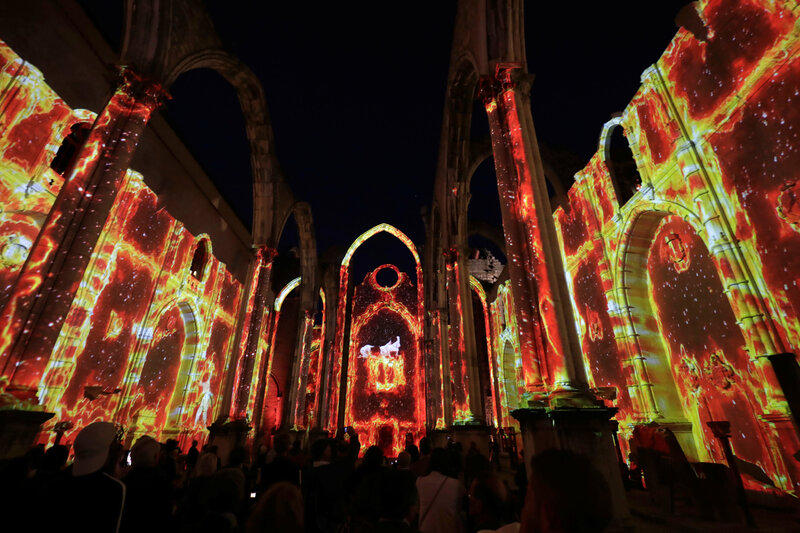 The show moves in chapters through Portugal’s story, including the 1755 earthquake which destroyed much of the building and the old city around it. 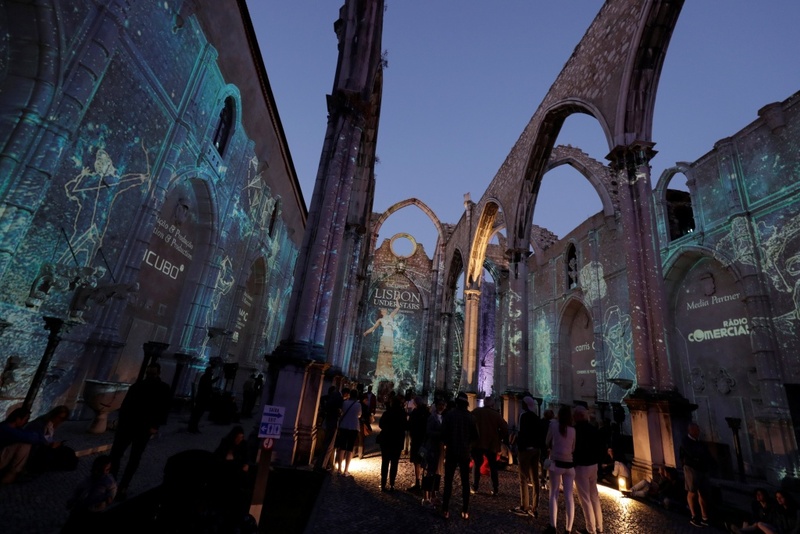 “There is magic in the place … it tells a gripping story,” said project manager Edoardo Canessa. 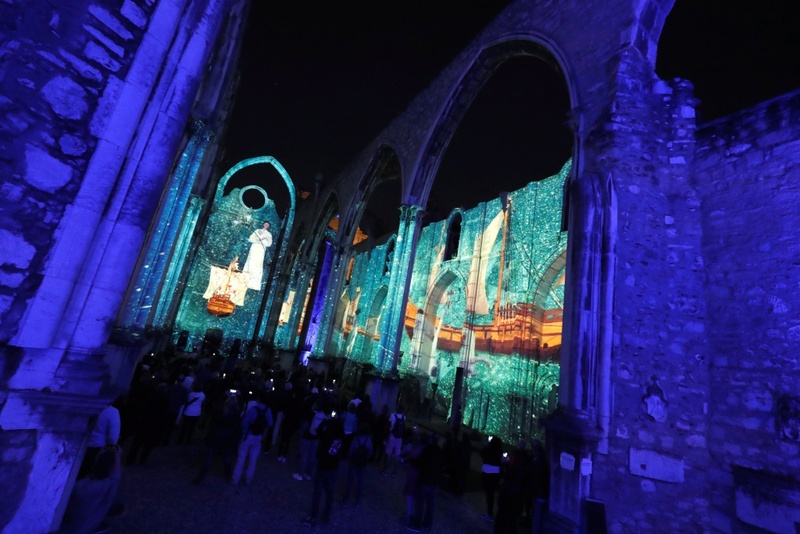 Other scenes move from the 1385 battle which secured Portugal’s independence from Spain, to explorer Vasco da Gama’s discovery of the sea route to India in 1498 and the 1974 “Carnation Revolution” that ended decades of dictatorship. 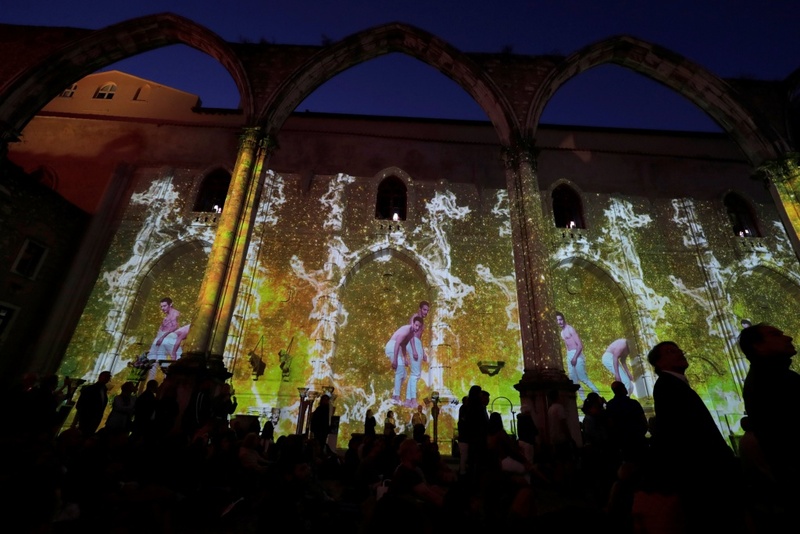 “Very beautiful, very beautiful,” a group of Italian tourists told the ushers at the end of the show.